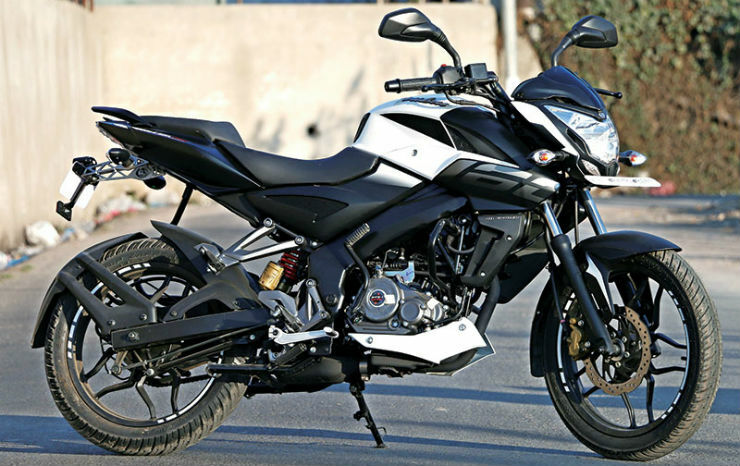 6 kinds of Bajaj Pulsars for 6 types of buyers: Who should buy what? The Bajaj Pulsar has become the go-to motorcycle for the Indian rider looking to upgrade from a regular commuter to a more premium marque. However, gone are the days when you got the Pulsar with a 150cc engine and a round headlight. 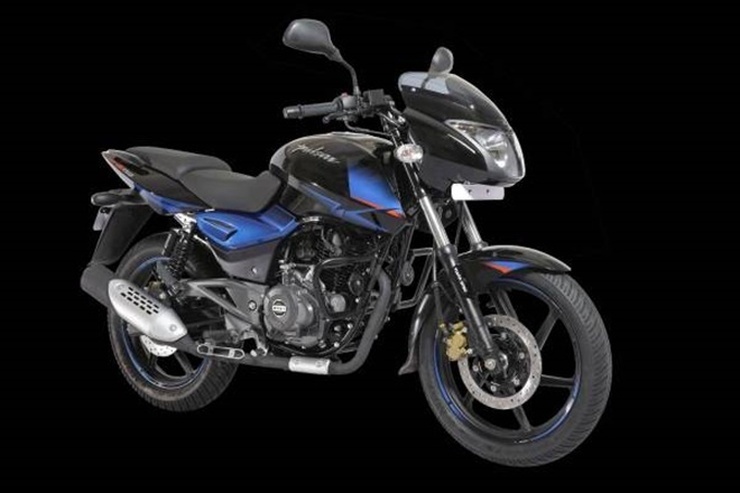 These days, the Pulsar name is associated with motorcycles with 6 different engine capacities and a total of 8 bikes use that name in the entire Bajaj portfolio. So, if by chance you’re looking for a Pulsar for a different purpose than the other guys, chances are you’ll probably get the bike. So here are 6 different types of Pulsars for six types of Indian riders. 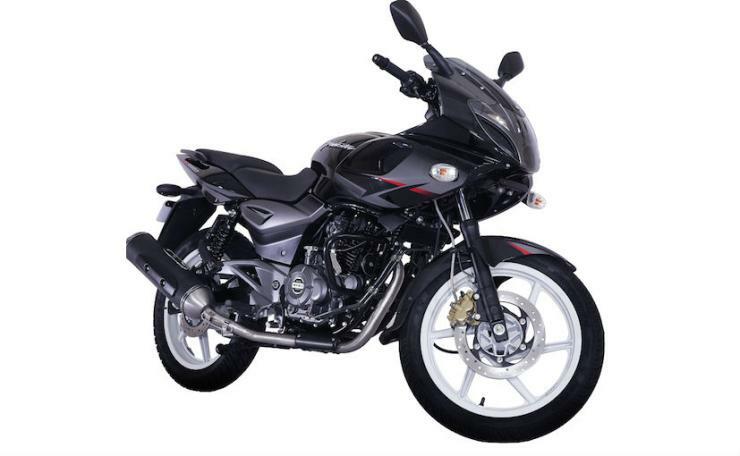 If you have a tight budget both for purchasing a bike and to keep it running, then the Pulsar 135 LS is the bike for you. 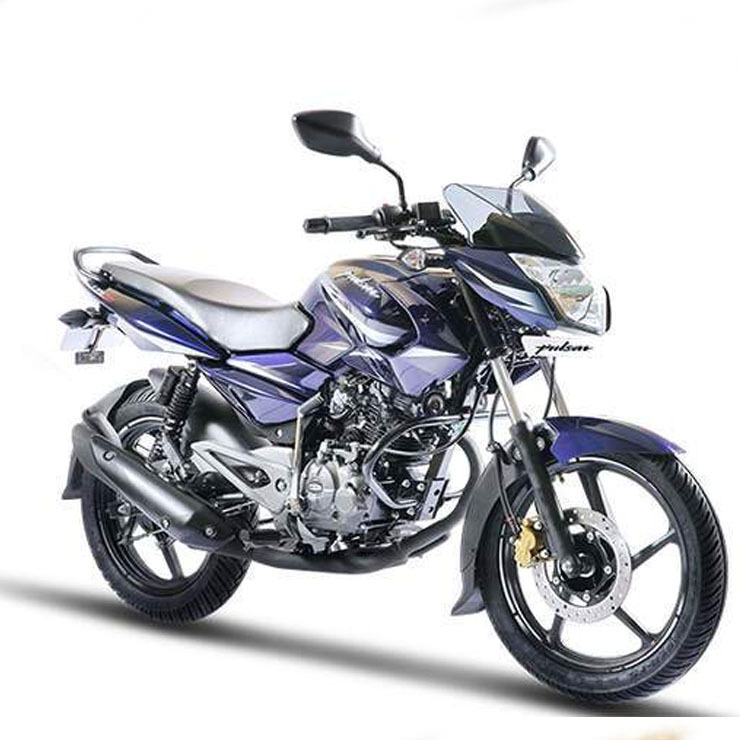 With prices starting at Rs 64,141, ex-showroom (Delhi), the Pulsar 135 LS is the entry point into the world of Pulsars. The Pulsar 135 LS is also the easiest to keep running with its ARAI certified mileage of 64km/l and it is easily the most frugal bike in the Pulsar range. If safety is your priority and you aren’t willing to pay a premium to get ABS on the top-spec bike, then the best option for you is the Pulsar 150 Twin Disc. The Pulsar 150 Twin Disc, as its name suggests, gets disc brakes on both wheels. The 260mm front and 230mm rear disc will bring you to a halt quicker than any commuter bike, while also ensuring you retain control of the motorcycle as it slows down. India’ infatuation with the faired motorcycles is a well-known story and the RS200 is the most powerful Pulsar on sale in India with 24.5 bhp on tap. Its faired design makes it look like a larger bike and the 140+km/h top speed ensures that it has the speed to match its looks. The Pulsar NS200 is the naked sibling of the RS200 and has all the power of its sibling without the extra bulk caused by the fairing. 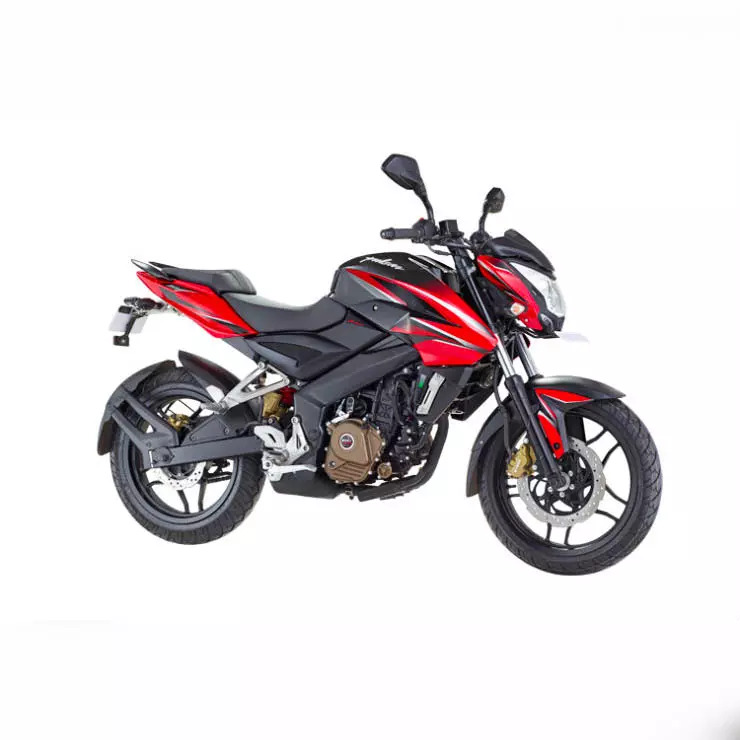 The NS200 is quite a looker as well and with a price tag at least Rs 20,000 less, its faired sibling offers surprisingly great value for money at Rs 1 lakh. The Pulsar 220F still retains the design of the older Pulsars, which helps it appeal to riders who prefer the older Pulsar design. It has a more relaxed riding position compared to the RS200 and NS200 and comes with a fuel injected engine. The NS160 is the latest bike to bear the Pulsar name and at Rs 82,000, it offers a mix of both performance and mileage to suit the person who wants a bit of everything without paying through the roof.